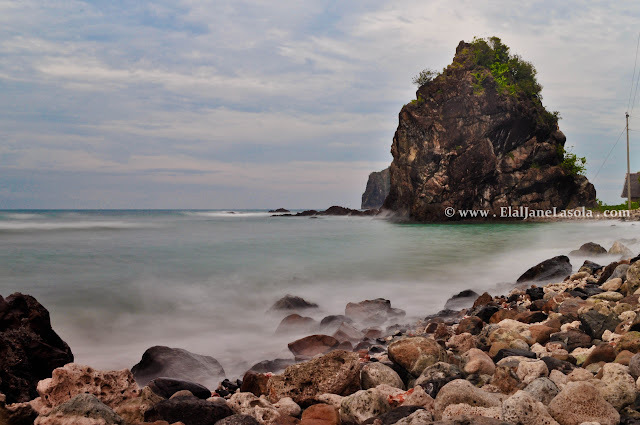 The beautiful Baler, located in the fourth municipality in the province of Aurora, is one of the attractions in Luzon. The place is popularly known for its waves attracting many surfers and those who practically want to try surfing. After two cancelled trips to this place, I was definitely thrilled when the third one was realised. 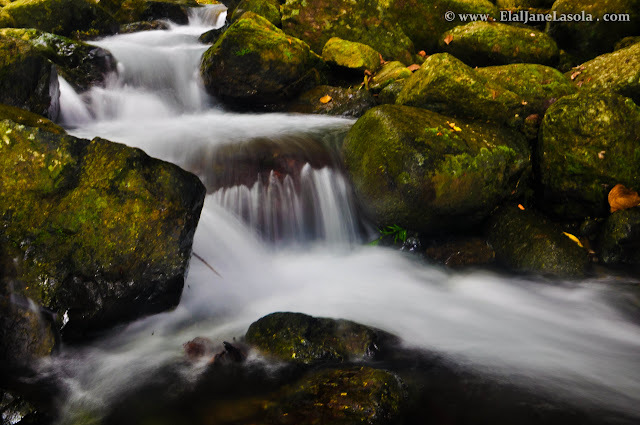 Falls, waves for surfing, 5-century-old balete tree, beaches, the food and a place rich with history --- who would not crave for Baler? 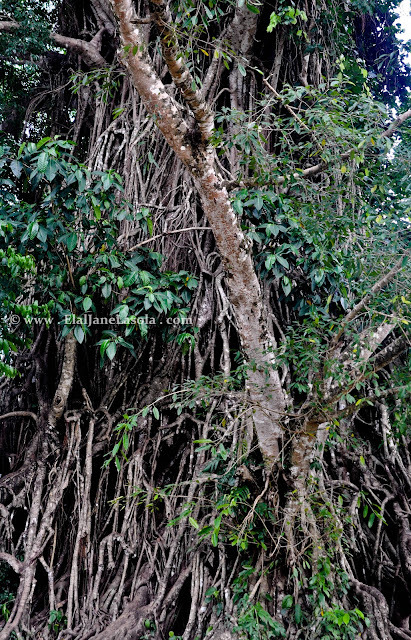 The popular 5-century-old Balete Tree and we climbed it. Oh yeah! **Keep posted for further posts about Baler, Aurora. From Manila, you can take direct bus to Baler with Genesis Transportation. The fare costs around Php 400 and travel time is around 6 hours. Alternately, you can catch Manila to Cabanatuan, then van to Baler at Central Bus Station. Wonderful pictures, it looks like a stunning place. Looks like you have a beautiful trip planned! I do like waterfalls even if they aren't the high drop ones. Guy: Thanks! 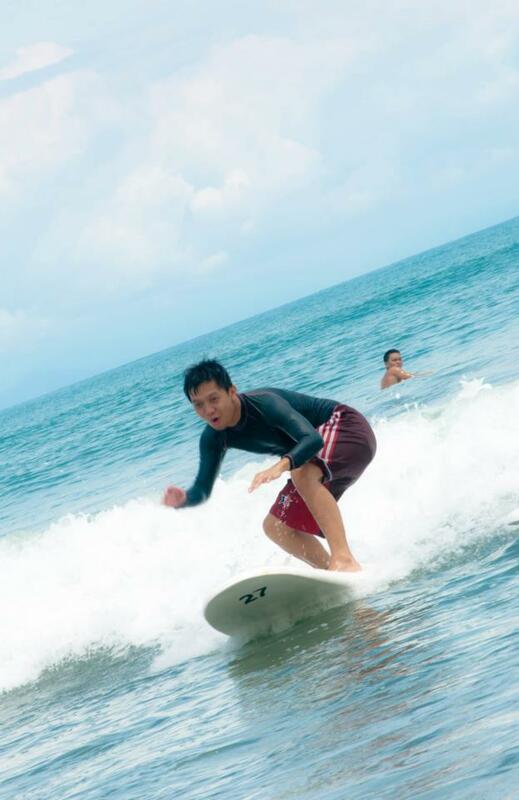 :) More of Baler soon. Can the tricycle tour trip can be split in half upon visit? Like one on 1st day and then 2nd part on the 2nd day? How much is the normal rate for it like for 3 people? Thanks Elal... What time in the morning you start the tour and time ended? We plan kasi to tour upon our first day when we arrived. Any contacts on tour tryke drivers? How about the Genesis Bus, the regular a/c bus, does it need prior reservation. I know their executive bus - Joy Bus needs to but I think the standard a/c bus will. Did you also took Genesis going back? I read that the last trip is 3pm. What time in the morning you start the tour and time ended? We plan kasi to tour upon our first day when we arrived. Any contacts on tour tryke drivers? we actually went back late so, van + bus yung ginawa namin. but if u r more comfy with one ride, habulin mo nalang yung 3pm sched. Pwede pala on the spot ma-hire for the tour? Ano po resort nyo. Kami kasi yung pasilyo lodge sana malapit daw sila sa sabang beach. Worry kasi namin yung wala pa kming contact na tour at time namin. Usually ano ba arrival time coming from Cubao say 3am departure? Going to Baler, Genesis din ba yung sinakyan nyo? Thanks Elal for quick responses. Genesis din ba yung bua nio going to Baler. Usually what time yung dating dun say 3am departure time. Worry kasi namin is yung tryke tour contact at time namin gusto namin masulit sa overnight trip. Pwede pala mag-on the spot hire ng tryke? Thanks Elal for quick responses. Hi guys! transient house in baler aurora where you, your family and/or friends can stay near sabang beach. lots of rooms! from 300 to 500 per pax. non aircon and air conditioned rooms are available. family rooms, king size, queen size, single or double size bed, WI-FI , dining area , cable t.v, videoke , kitchen , grill area , very spacious and safe parking area , etc .. we also have tour packages. call or text 0922-9-771-772 / 099999-07-688 / 0918-256-91-11 / 02-710-01-79 for inquiries or room reservation ! Hi, everyone. We are a legit travel agency, operated and owned by a Baler resident. 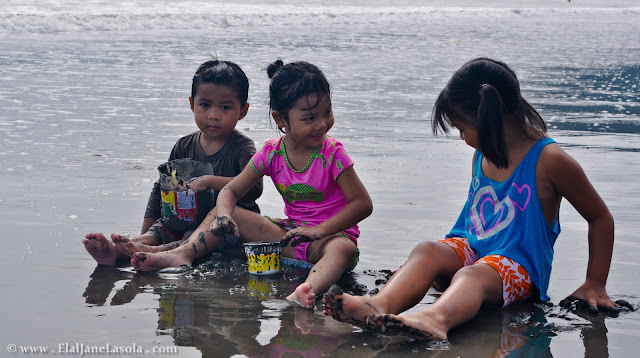 For more affordable Baler Tour Packages, contact 09289063045 or visit us at https://www.facebook.com/profile.php?id=100008249280490 .